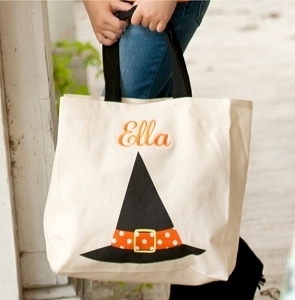 Personalize your Halloween with our selection of monogrammed Halloween decor. 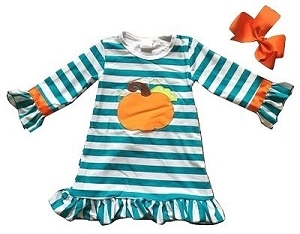 Personalized pumpkin t-shirts for Children are a great way to welcome fall with style. 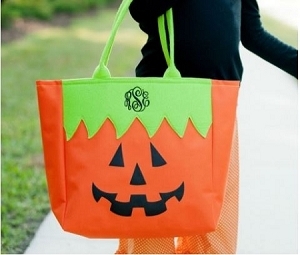 Our monogrammed applique pumpkin shirts are a best seller every year. 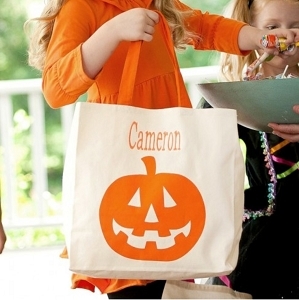 Personalized trick or treat buckets are so much fun for collecting candy. 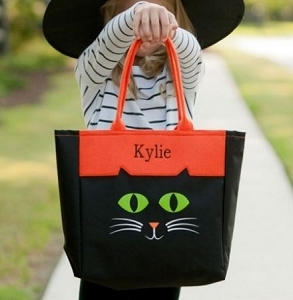 Accent your costume party decor with our black cat personalized serving tray, perfect for serving up treats to your little spooks. 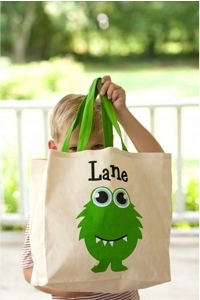 Need a great gift for a child this holiday season? 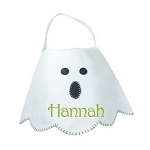 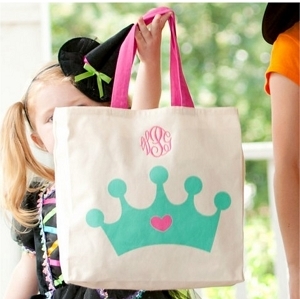 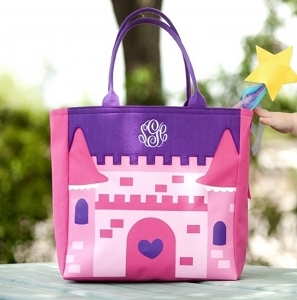 Our selection of monogrammed gifts for children is an excellent place to shop.